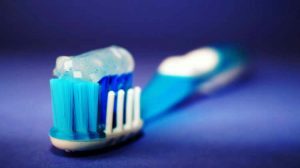 Here at the office, our patients often ask the question: “How often should I replace my toothbrush?” Although there are several factors that can go into the answer, this article provides good oversight on what goes into the answer. Bottom line, the answer for most people is every three months. Replacement is especially important if you have an electric toothbrush!